Float Styel Fuel Level Sending Unit, 0-90 ohm. 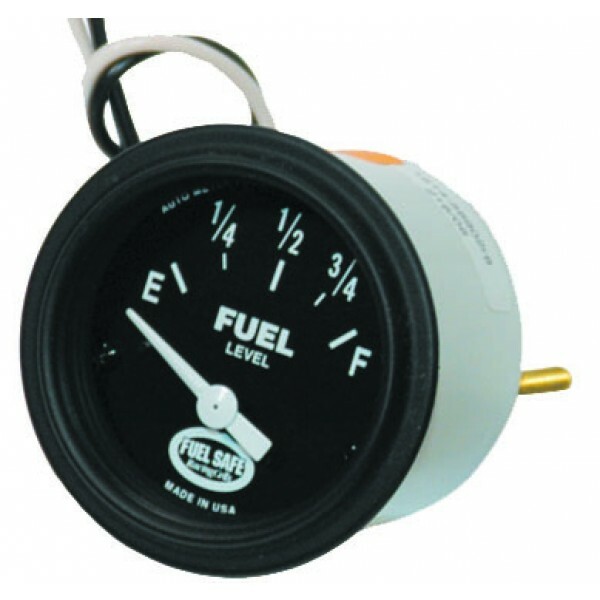 Works with Fuel Safe Fuel Gauge, GA2641 and all 0-90 fuel gauges. 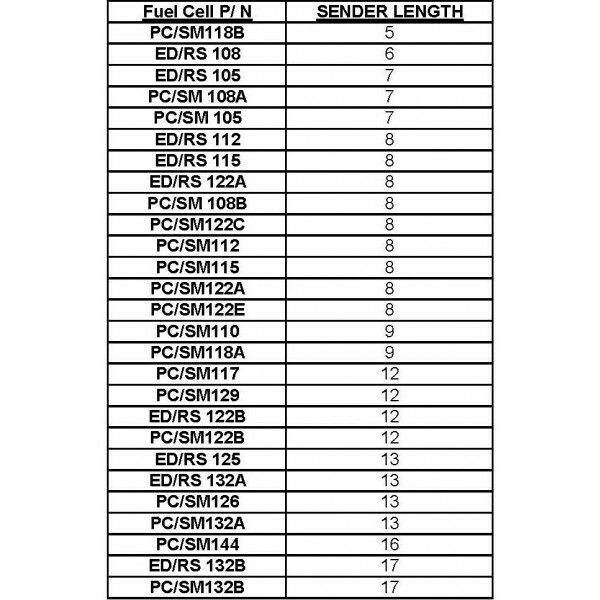 Please select length based on chart below and indicate whether or not you would like the sending unit installed. 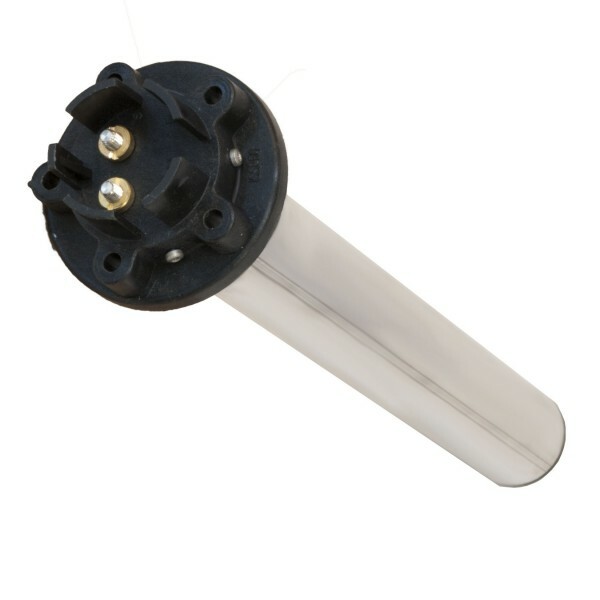 Installation is free when you order the sending unit with a complete fuel cell! Note: Ohm range is read empty to full, for example 0-90 equals 0 ohms empty, 90 ohms when full.